1) Are you a member of a regulatory organisation such as the NAEA? 2) Will I be tied into a lengthy sole-agency contract? 3) Will my property be advertised on both Rightmove and Zoopla? 4) Do you offer professional photography and floorplans? 5) Do you use social media to promote the properties that you are selling? 6) How many sales staff will be working on my property? 7) How many active buyers does your office have on its database? 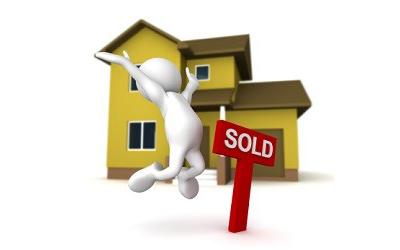 8) How many similar properties have you sold in the last few months? 9) What are your branch opening hours and do you offer weekend viewings? 10) Will there be a senior member of staff progressing the sale after an offer has been accepted?